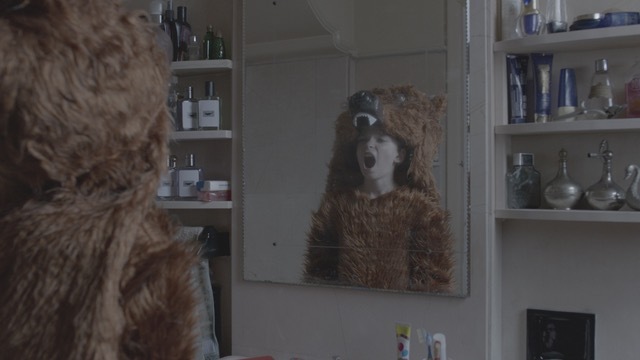 After her celebrated debut, “The Eternal Return of Antonis Paraskevas”, Elina Psykou returns with “SON OF SOFIA”, a dark, yet tender coming-of-age fairytale that strikes a masterful balance between realism and dreams, much like its young lead. The story revolves around 11-year-old Misha, who flies from Russia to Athens in the summer of 2004, to join his mother, Sofia, after having spent a long time apart. What he doesn’t know is that there is a father waiting for him there. While Greece is living the Olympic dream, Misha will get violently catapulted into the adult world, riding on the dark side of his favorite fairy tales. Today my guest on the podcast is the director of SON OF SOFIA Elina Pskou. Click play on the embedded player below to hear our conversation.